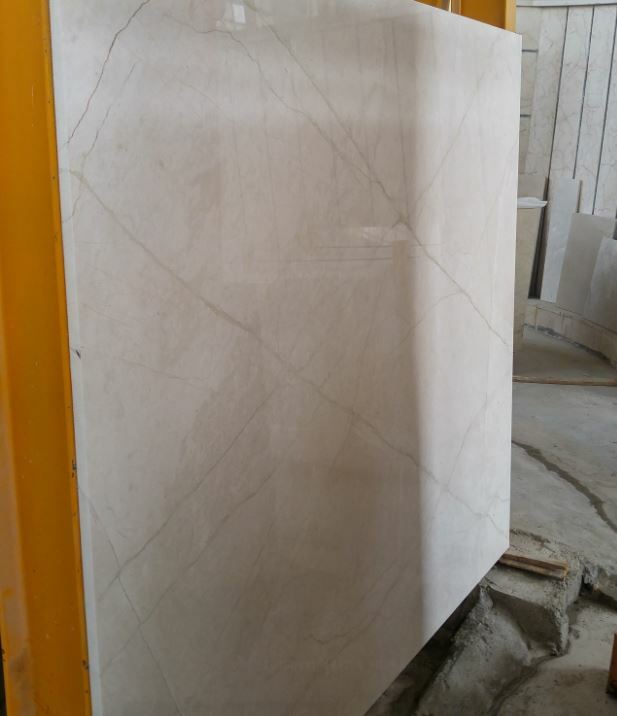 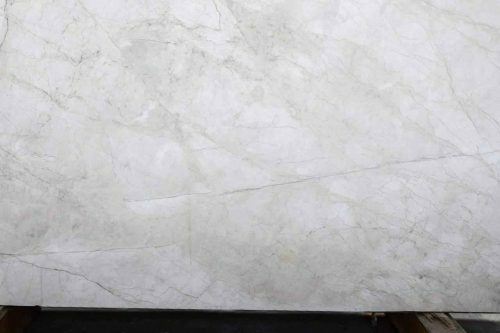 Bianca Perla is another high quality marble from Iran. 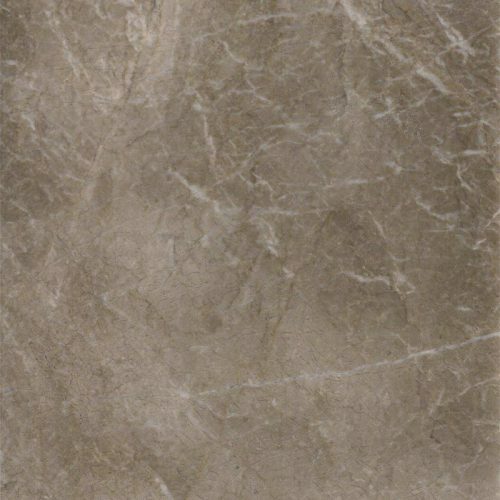 This product we provided is commonly used for interior design by architect. 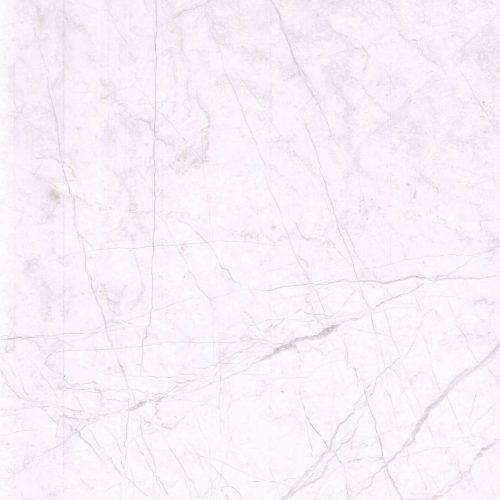 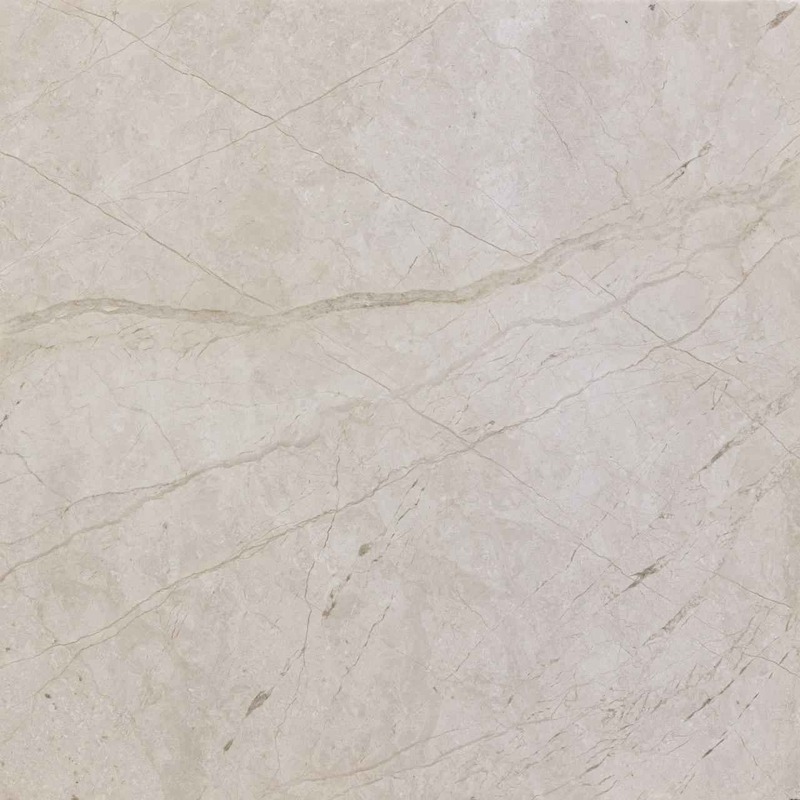 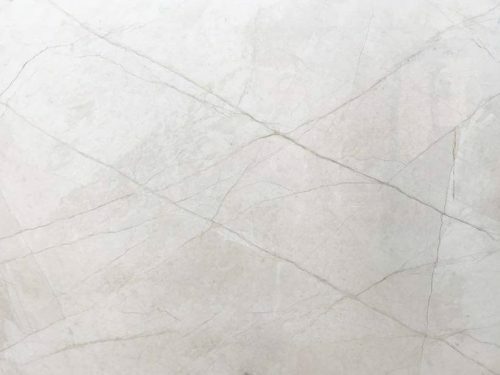 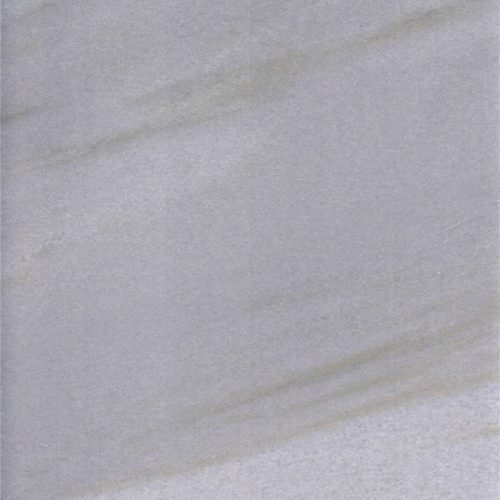 Bianca Perla is available in both marble tiles and slabs. 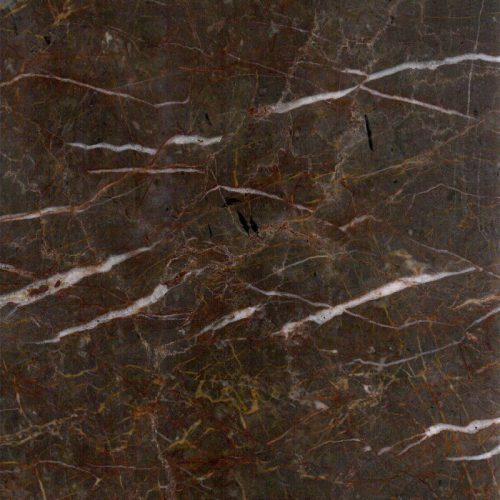 Persian natural stone is famous in the world and global marble market. 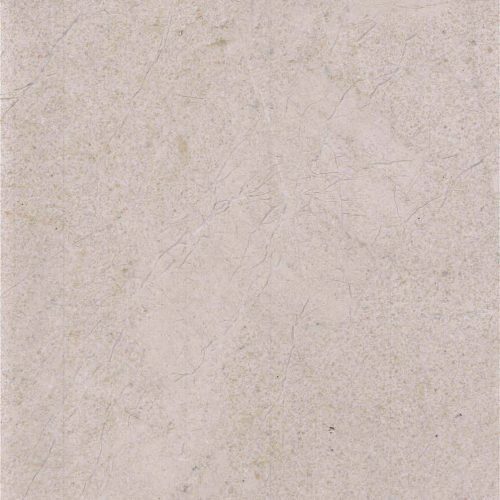 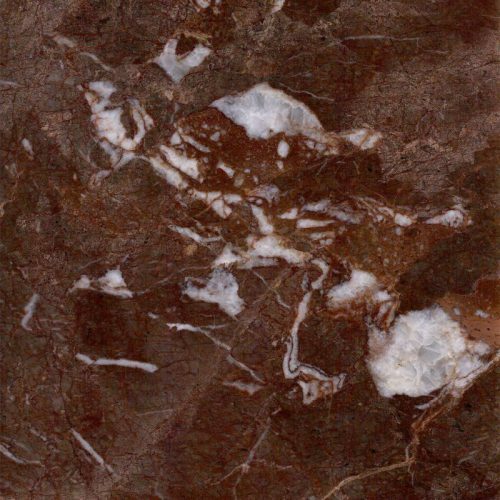 This product is also produced from high quality natural stone. 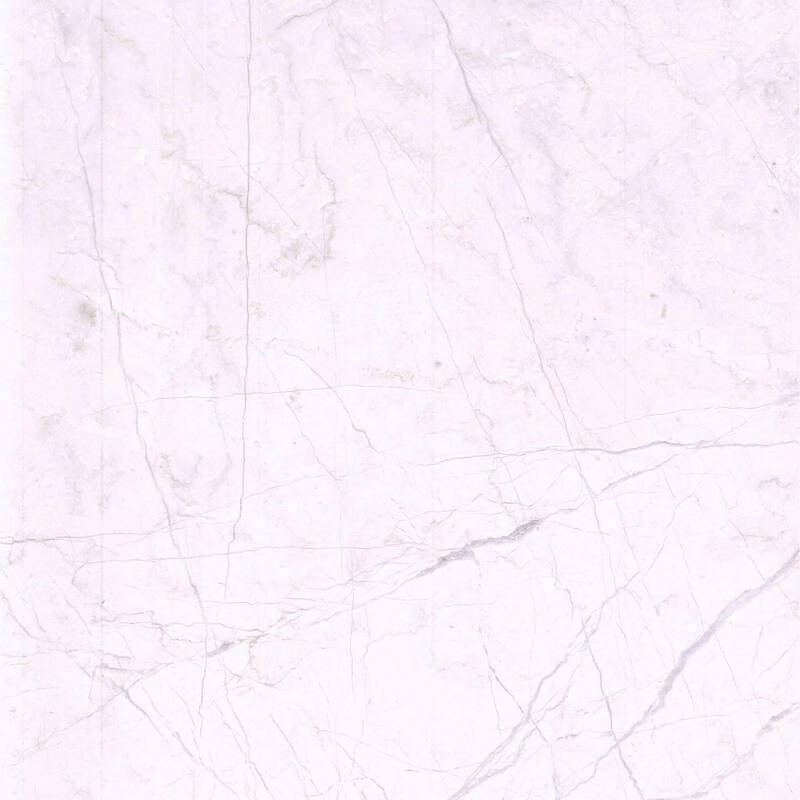 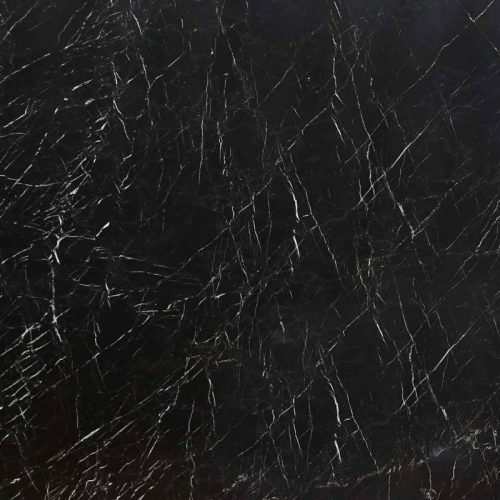 Marble tiles are using in flooring and marble slabs are using for exterior designs. Bianca Perla also known as Bianco perla marble in global market. 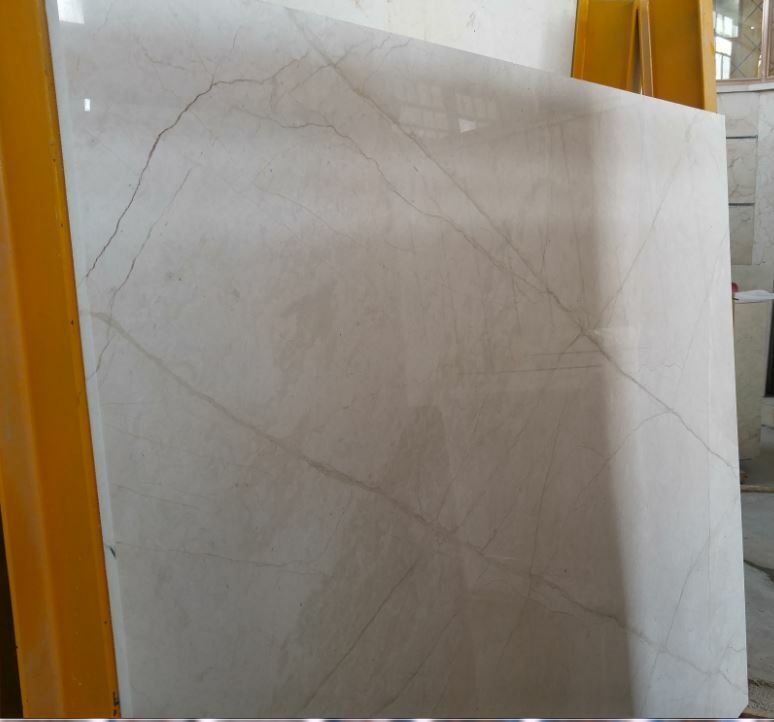 For more information such as price, shipping, packaging and any other information, please contact us.